The writing of this story was superb. This historical whodunit will wisp you away to the 1800’s with plot twist and a story line that will keep you reading through the night. Just opened this book, I was glued to the pages, it is a story so well-written, compelling, engaging with a superb plot and smart and easy to love characters. This was a good mystery, romance, historical novel… I really enjoyed the personal touch to the Underground Railroad that we get a look at. 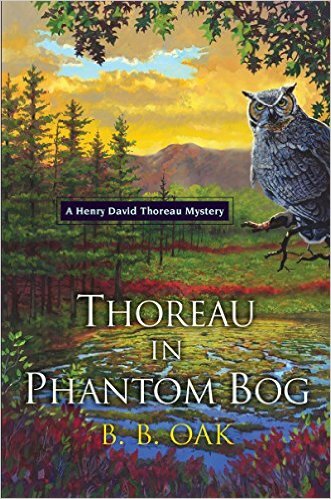 In the spring of 1848, Thoreau returns to Plumford, Massachusetts, in search of a fellow conductor on the Underground Railroad, who has gone missing along with the escaped female slave he was assigned to transport. 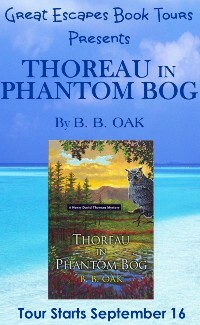 With the help of his good friend, Dr. Adam Walker, Thoreau finds the conductor—shot to death on a back road. 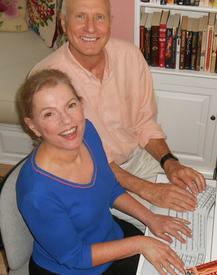 The link to the goodreads author page is wrong.